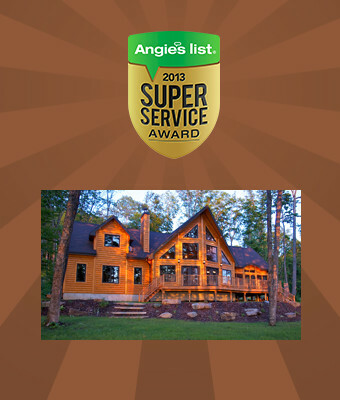 Looking for Oregon's Top Log Home Restoration and Repair Company? At Oregon Log Home Care, we specialize in the restoration, protection and maintenance, of your log home, cedar home, and other exterior wood finishes. Our areas of service include refinishing (beautification), staining, weatherization, pest prevention/remediation, rot restoration, and ongoing maintenance options. Click the sections below to learn more. We use a variety of cleaners, grinders, strippers, abrasives, and sanding to remove failed finish as needed. Excavating, reinforcing, and remediating rot. Pests including insects and wood decay can wreak havoc on your home. Our services excel in this category. Including log end-sealing, caulking, chinking, and energy sealing your home. “The Beautification” and long-term protection. Simple preventative maintenance is key to long-term preservation. Schedule a free consultation & estimate today!